What a Find! 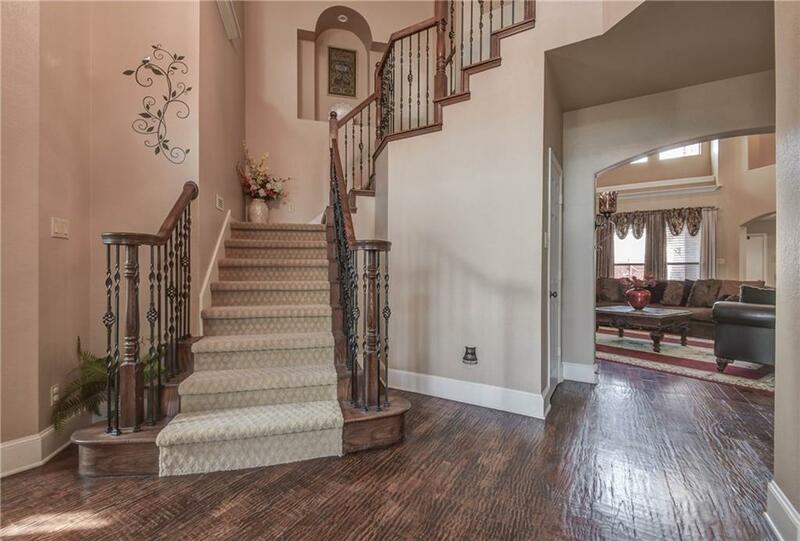 You know as soon as you enter thru the exquisite wrought iron doors, this Newcastle custom is special. 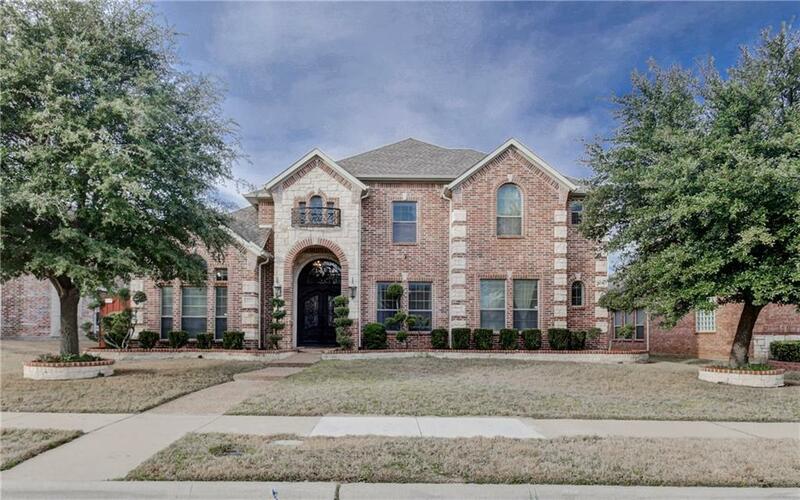 Upgrades thru-out this 5 bdrms, 4 baths, 4 LAS home w. an amazing bkyd w. Pool & Spa. Fr. drs provide privacy for the study. 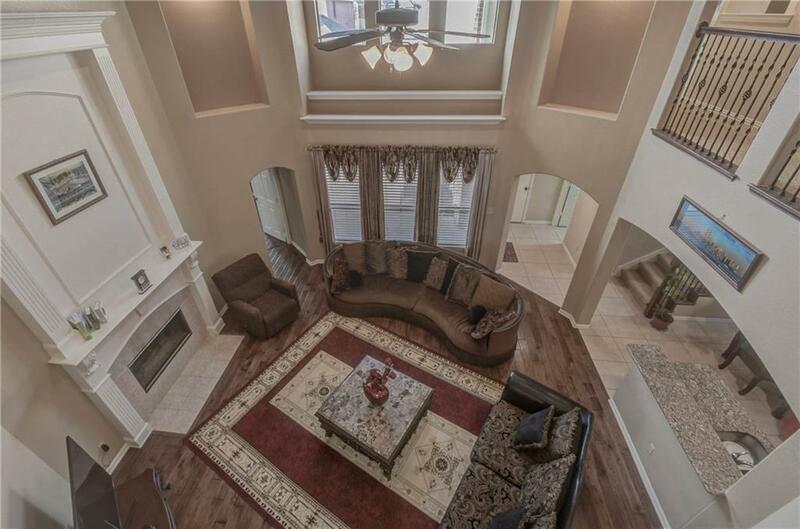 The family room is accented with gas log FP & enjoyable bkyd views. A kitchen to envy, features Granite counters, island, 5 burner gas cooktop, double ovens, pantry + a cheery breakfast nook. 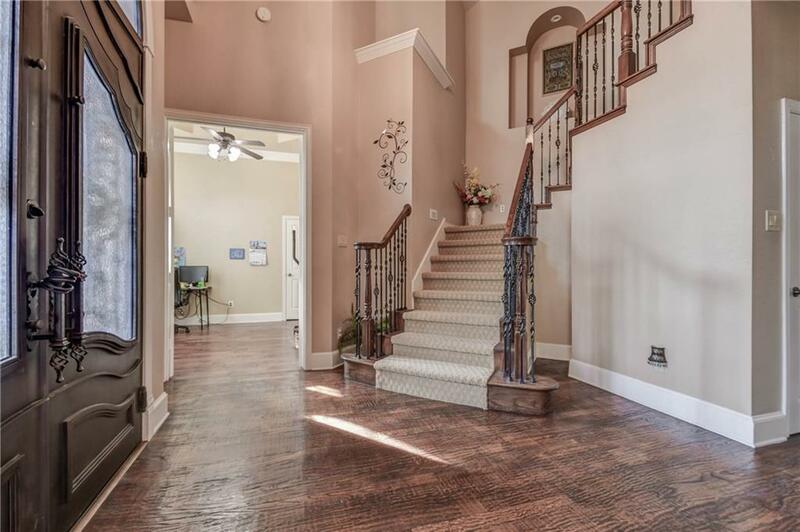 Master is secluded w. sitting area & lux bath w. sep. vanities, jetted tub, sep. shower & WIC. One more bdrm down. 3 roomy bdrms, gameroom & media room up. Backyard oasis w. a relaxing Lagoon pool & spa complete this Picture Perfect home! Offered by Susan Finkelstein of Ebby Halliday, Realtors-Coit.